Going public and strategic transactions as key accelerators of growth. Initial public offerings (IPOs) can help companies raise the capital they need to accelerate growth, become market leaders and provide shareholders with greater liquidity alternatives. IPO-bound companies typically run multitrack strategies, assessing mergers and acquisitions alongside an IPO, and evaluating listing options around the world to raise capital and deliver an optimal valuation to shareholders. 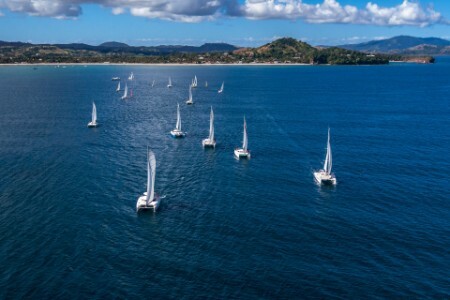 Whichever route you take, early and holistic preparation is key, and our insights as a leader in IPO advisory can help show the way. 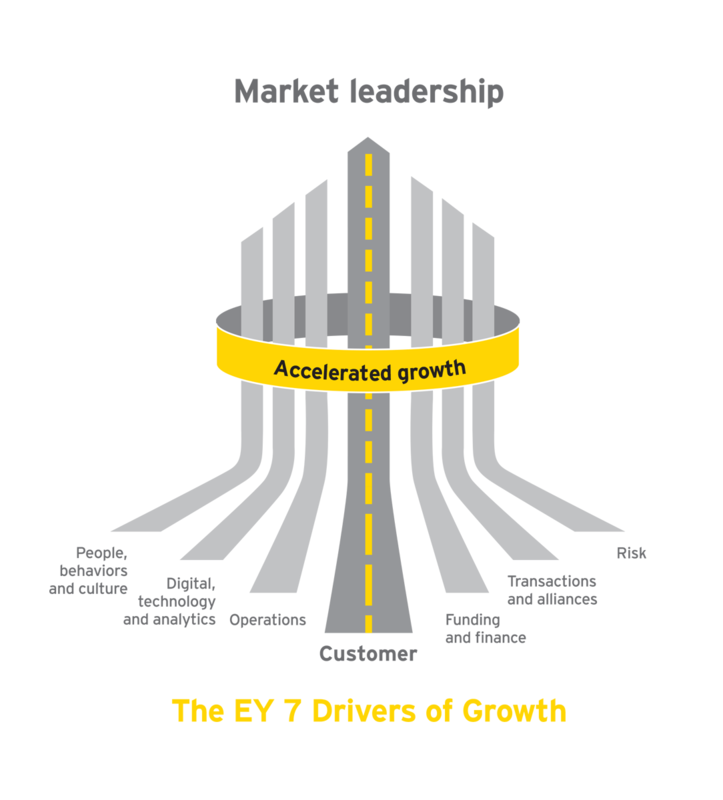 Leveraging world-class frameworks like the EY 7 Drivers of Growth, EY can advise you on how to prepare for, and execute, a successful transaction, as well as sustain growth post transaction. The hard work of being a public company continues after the IPO. When it comes to an initial public offering (IPO), the question of ‘where’ can be as important as ‘when.’ We can help you choose the best place to list — be it your home market, nearby or overseas.